If you watch the video I am about to post here, you will notice on the top of the screen in the video you will see numerous headlines displayed that prove the Vatican is pushing Sunday sacredness worldwide and talk of religious laws have escalated in many nations around the world, including the USA. What I am about to do I have never done before in the blog as I can recall. I want to share something from the book Testimonies for the Church volume 5. Reason being is, all SDA's, as well as many outside the SDA church not only declare this book contains prophetic utterance, they also declare the woman that wrote it to be an end time prophet of God. After reading this, please click the link I will share below of a video I made in November of last year of SDA president Ted Wilson. Once you read what is says in Testimonies vol. 5, and then then hear what Ted Wilson says on camera, some of you may finally begin to see what the obedient remnant people of God have been warning everyone about for decades. 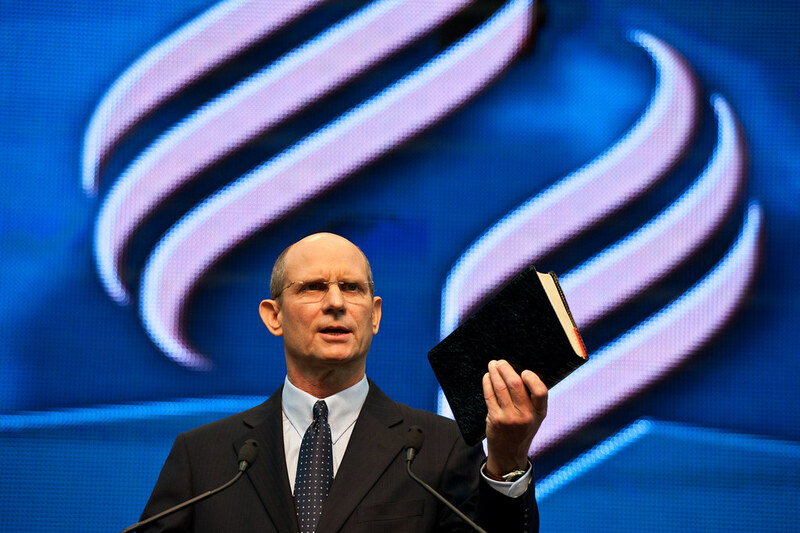 Ted Wilson or any pastor in the SDA church cannot see what the obedient people of God have been declaring and proving to be "in the pipeline" for many years because all SDA leaders have joined hands with the first and second beast of Revelation to create an image of the image of the beast in Rome and therefore all prophesyings have ended for the SDA church. Because the only way to understand prophecy is to obey the God that wrote it. Mr Wilson, you need to repent and step down from your lofty position. And to the dear people in the SDA church; you need to leave that fallen church before the Lord destroys everyone in it when probation closes and the plagues fall upon you and your precious children.